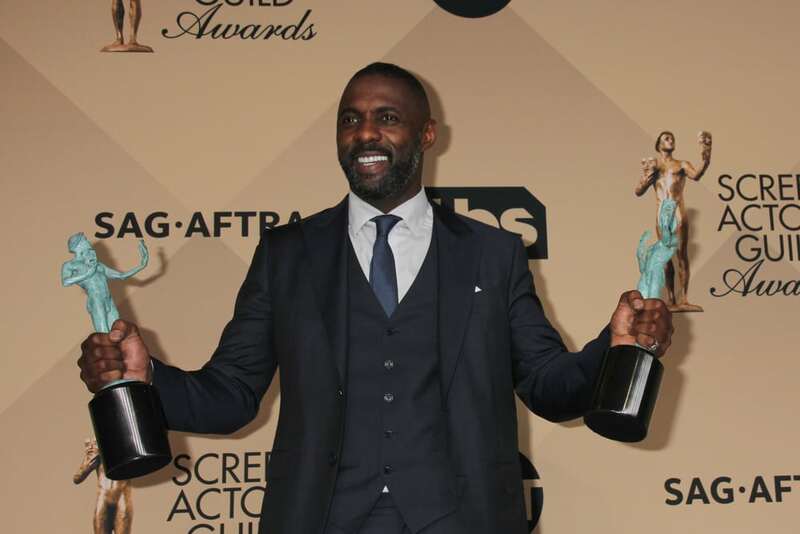 Renowned actor Idris Elba starred in Netflix’s 2015 film ‘Beasts of No Nation’. Netflix paid $12 million for the worldwide distribution rights to this adaptation about child soldiers in Africa. Recently, Netflix announced a new comedy series starring Elba called “Turn Up Charlie,” which tells the story of a struggling DJ and eternal bachelor, who has been given a final chance at success when he reluctantly becomes a manny to his famous best friend’s problem-child daughter.